Safety issues are prevalent everywhere, whether you are at home, office or on road. People frequently call safety meetings to ensure that everyone is safe and sound in their premises. There are certain rules that people have to follow to stay safe and to keep others safe too. 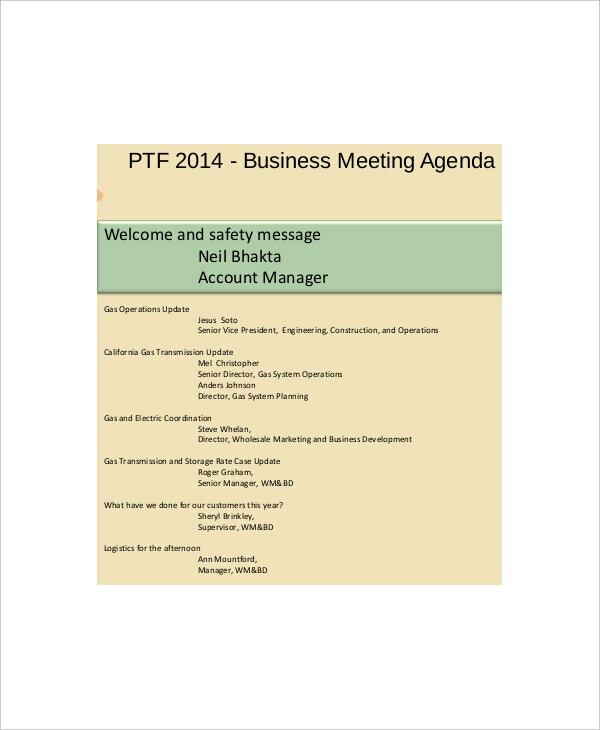 A safety meeting agenda template can actually help in creating a perfect agenda for such an upcoming meeting. You can also see School Agenda Templates. 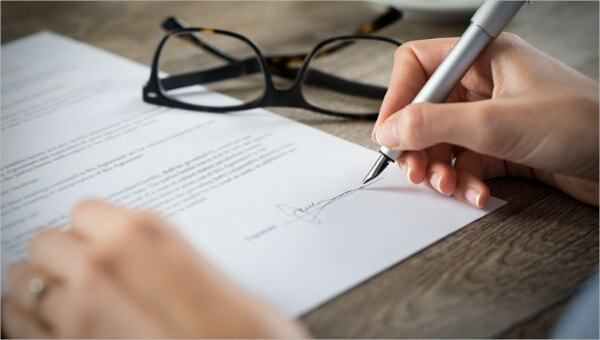 It is the employer’s responsibility to ensure workers’ safety at the workplace. 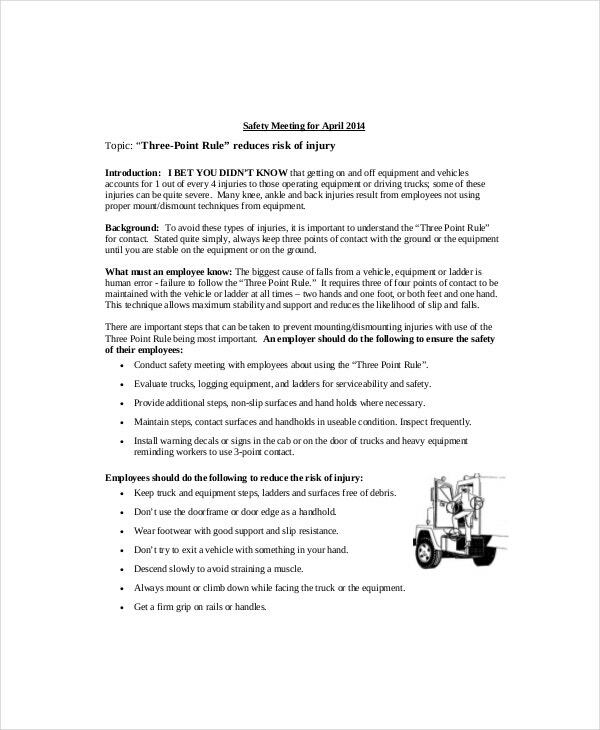 Whether it is at office or at work site, people need to stay safe and secured, and special safety meetings may be called to inform people how to use the safety equipments, what new tools have been introduced, and what rules they should follow to ensure safety in the premises. 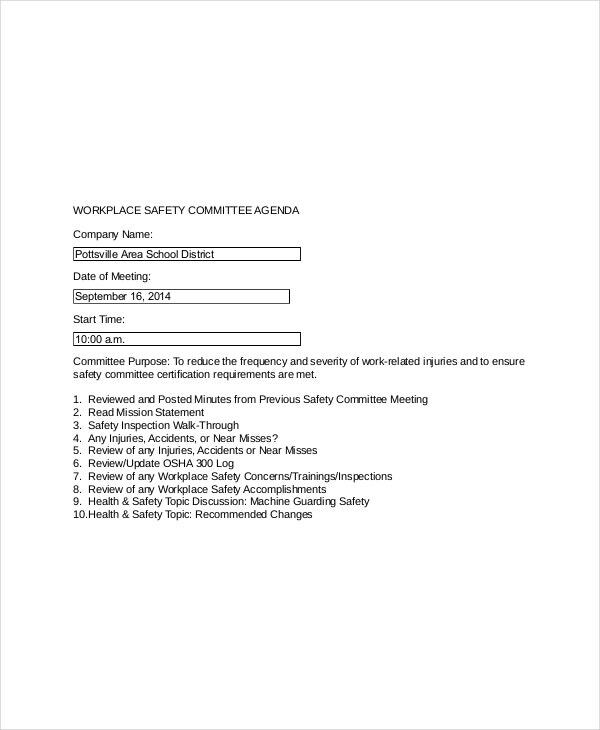 Keep your workers informed with a safety meeting agenda. Fire is hazardous and there are different ways to deal with it as well. There are different safety measures for fires caused by electricity, flames and heat. So, you need to inform people about each measure, and encourage them to act in time. 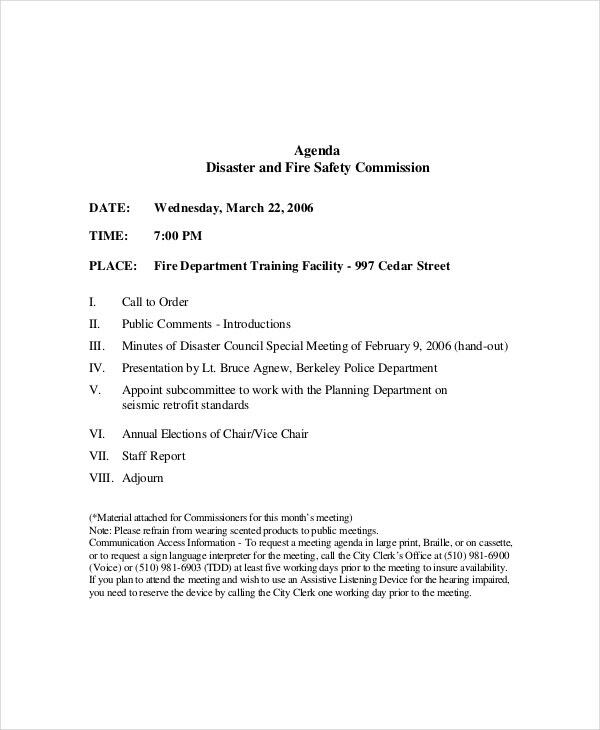 So, a fire safety meeting agenda template allows you to inform people about an upcoming fire safety meeting. Staying safe on road is important for your as well as other people’s safety while traveling. Sometimes, you may meet an accident with no fault of yours. So, everyone on the road needs to follow the road safety rules. 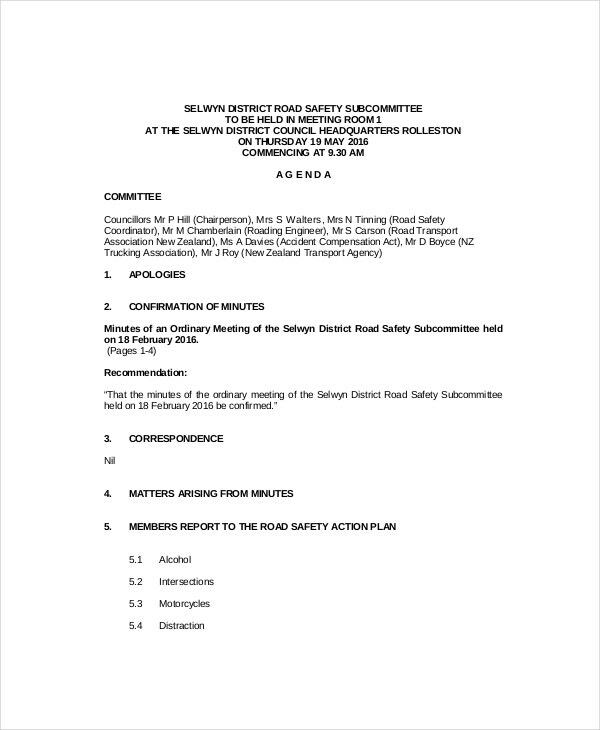 If you are calling a special meeting to inform people about road and traffic rules, create a road safety meeting agenda with an Agenda Templates available out there. A large number of people lose their lives in vehicle accidents. Latest models have a number of vehicle safety tools and equipments, including seat belts, air bags, theft alarms etc. Companies and motor owners call vehicle safety meetings to demonstrate these equipments and ensure people’s safety in their vehicles. 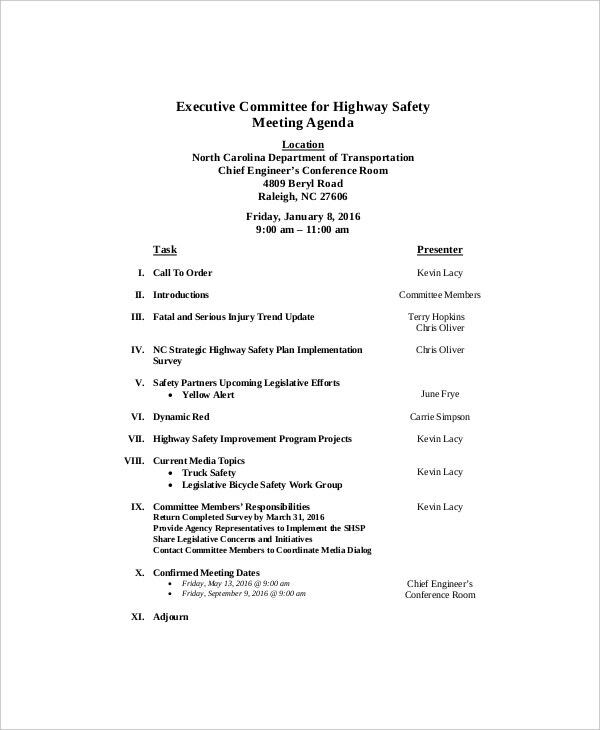 Use a vehicle safety meeting agenda template to create an agenda for such meetings. Construction workers are at huge risk during their working hours. A safety meeting will cover topics like elevator safety, crane safety, site storage safety, scaffold safety etc. 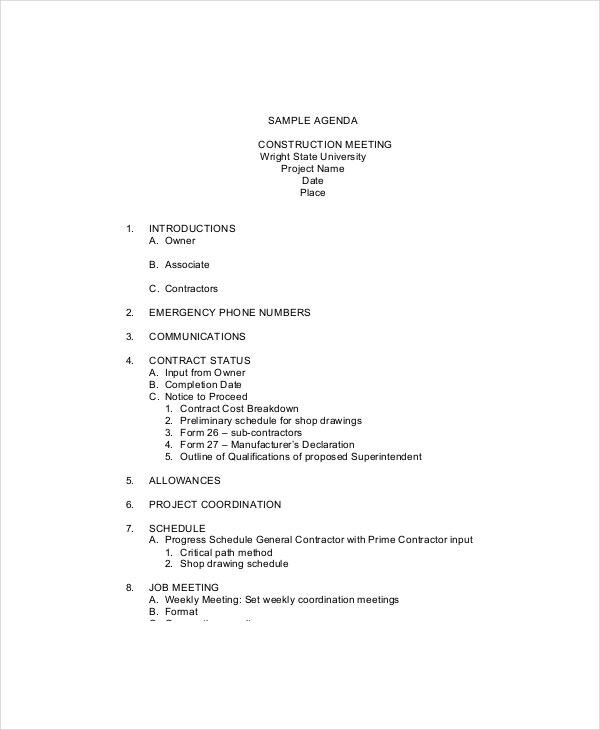 An agenda can be successfully created for such meetings with a construction safety meeting agenda template. You can also see Blank Meeting Agenda Templates. 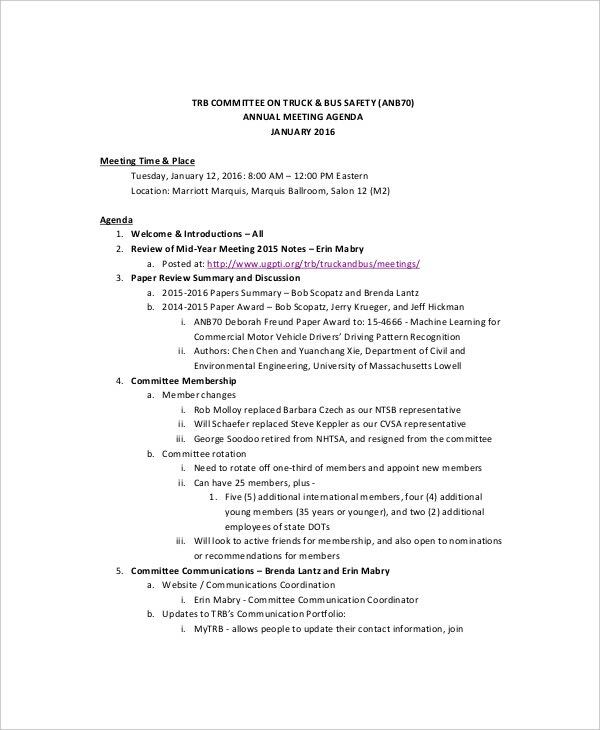 A safety meeting agenda will include everything related to the meeting, including the schedule and location of the meeting, its subject and topics to be covered, the rules that need to be followed, etc. 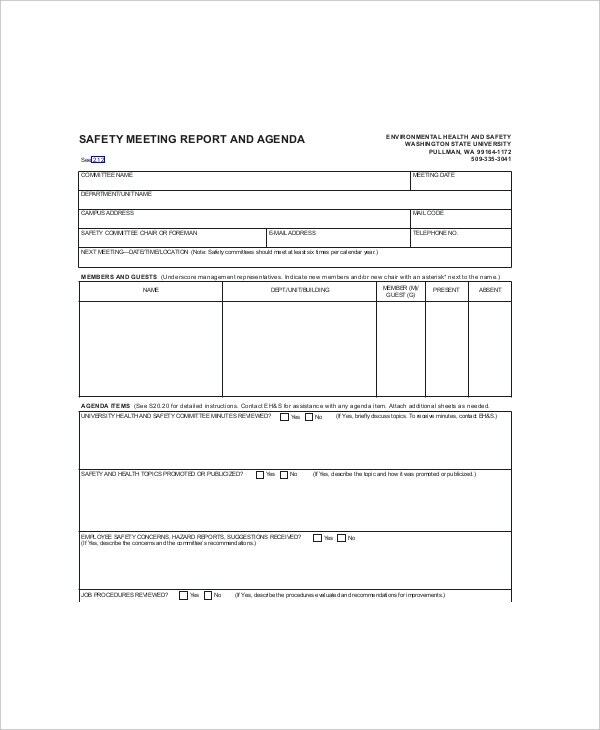 You can use a safety meeting agenda template to create an agenda for a safety meeting, or ask a professional to design an agenda template for you. 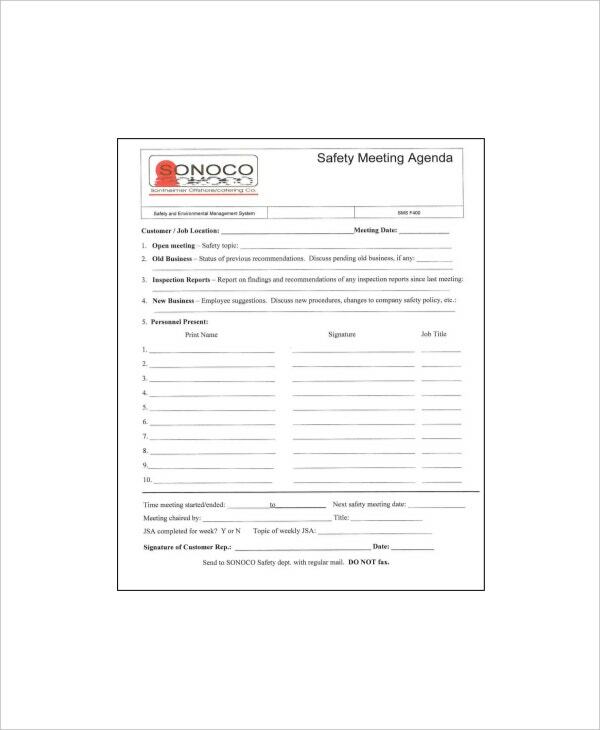 A safety meeting agenda template is a necessity when it comes to creating an agenda for a forthcoming safety meeting. It clearly outlines the expected proceedings of the meeting, so that it does not lose direction. 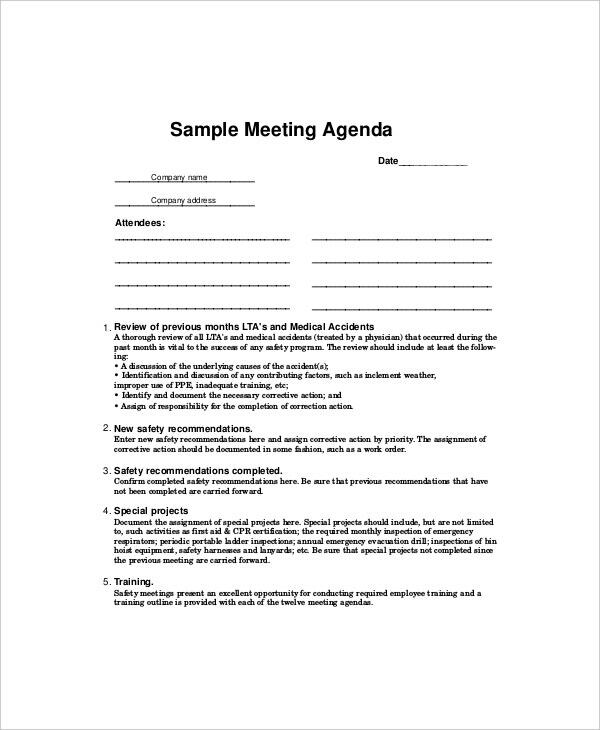 You can easily download this template here, and customize it as per the meeting’s requirements. You can also see Agenda Planner Templates.